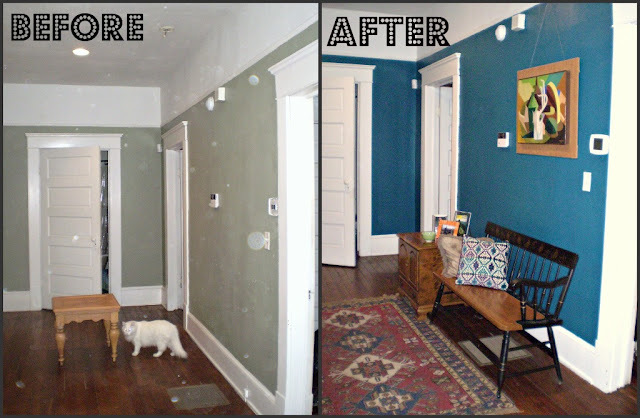 My favorites that you've posted here: Lauren's entryway makeover (SUCH a positive change), the introduction to Lemon and Lavender (thank you! 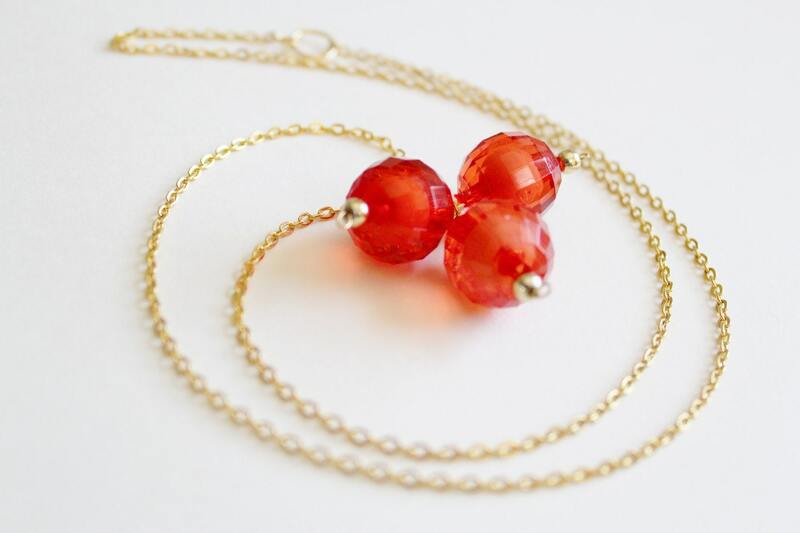 ), AND the intro to IHOD (her jewelry is fabulous, and I can't get over how amazing her blog is). Woo hoo! A chalkboard in our kitchen is on The List for March:) Super post! oh my goodness! and you know i love you right back! muah! 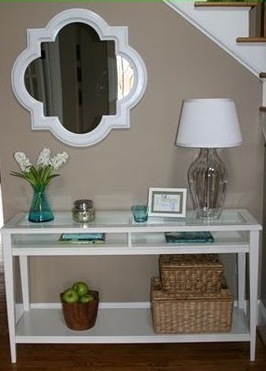 LOVE the entryway makeover. Can I just teleport that into my entryway??? They are all fabulous projects! I love emily's cabinet! So simple and fun:) Thanks for sharing these! Oh! You're so kind my friend!! So excited to be amongst these great projects. Thanks, girl. great roundup! im envious of courtney's drapes! Yes! Love them all! Thanks for sharing a few I have not seen. Did you see the Ikea nightstand makeover on Marcus Design? It was amazeballs! who doesn't love a good diy project? these are awesome! inspiring indeed. creepy!!! I was just thinking this morning that i should share emily and courtney's projects...I love them so much! thanks for sharing the others too! Thanks Lady for sharing my pillow! I love love love Cassie's dresser makeover. Thank you Michelle :) Love a DIY project toO! Aww...thanks Michelle!! 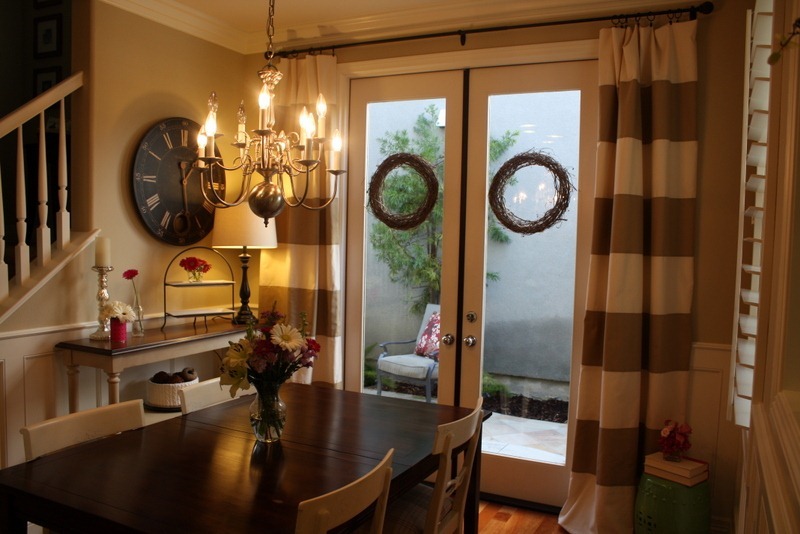 You are so sweet to feature our entryway amongst so many GREAT projects. I am loving Kelly's chalkboard pantry!! Love all the great ideas and projects! 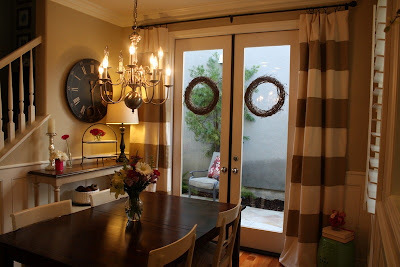 I especially love Lauren's entry way! So glad I came across your blog. You have a new follower. 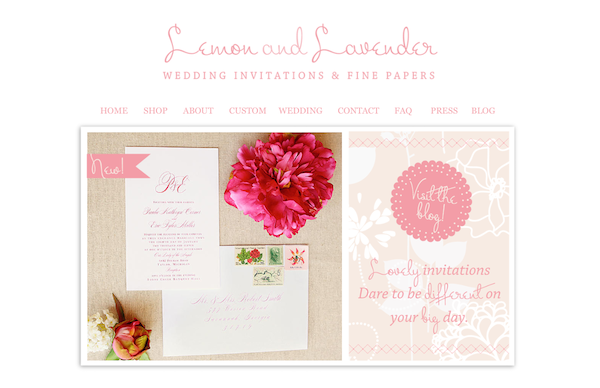 Love the Lemon and Lavender invitations (: And of course Court's stripes. Everything is so fun! We've got some serious talent here. Thanks, Michelle for the shout out! It's such a compliment to be featured along with these fabulous projects! All beautiful projects! Yes, there is so much talent and creativity out there! It's fun to see all the different styles and colors used. I didn't realize Brooke sent you a picture of our hallway. I wish she had sent one from the other side so you could see our new huge painting.